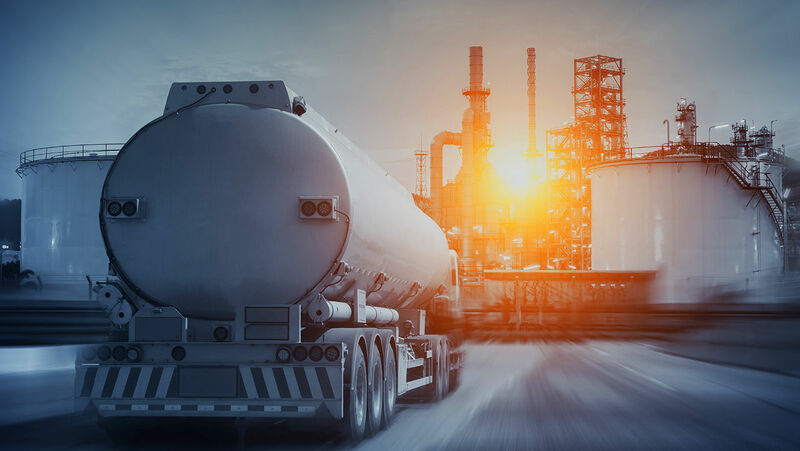 Dissatisfied with their previous asset integrity management (AIM) program, this North American leader in fuel retailing decided to make a switch. They chose to change their AIM over to Visions software and were immediately impressed by the time and cost savings. The support and expertise received by Metegrity’s consulting, training and support teams helped them facilitate efficient implementation and immediate ROI. Request the study to learn more. I consent to having Metegrity collect my name and email address.